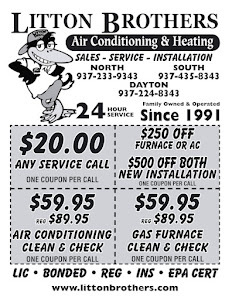 NEED AC REPAIR OR INSTALL IN DAYTON? CENTERVILLE? HUBER HEIGHTS? KETTERING? 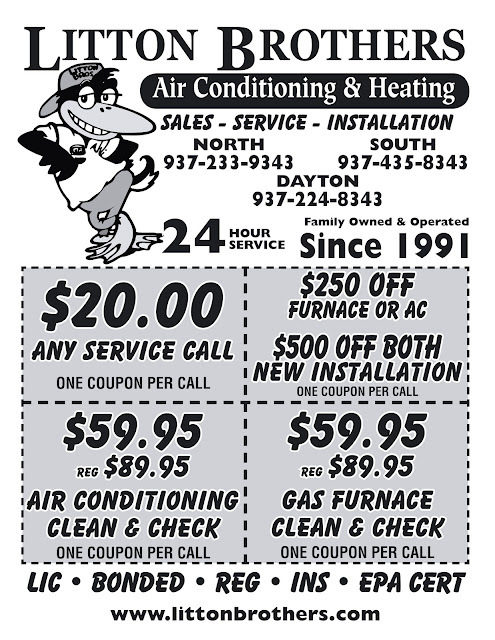 Are you in need of AC repair in the Dayton area? 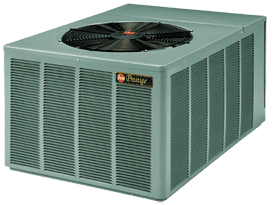 Litton Brothers Air Conditioning and Heating is here to help you. 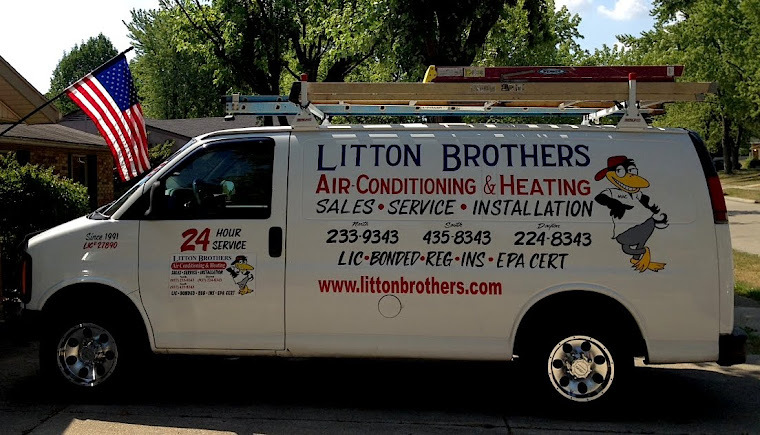 Litton Brothers has been serving the Dayton area HVAC needs for more than 26 years with top quality service and the best products on the market.